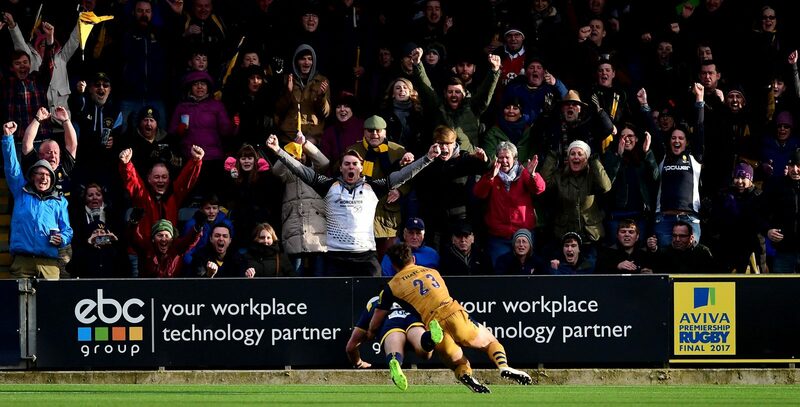 Warriors announced a new commercial partnership with EBC Group in January 2017, which saw the technology provider become the Club's official IT Partner as well as sponsoring the XV Club at Sixways. 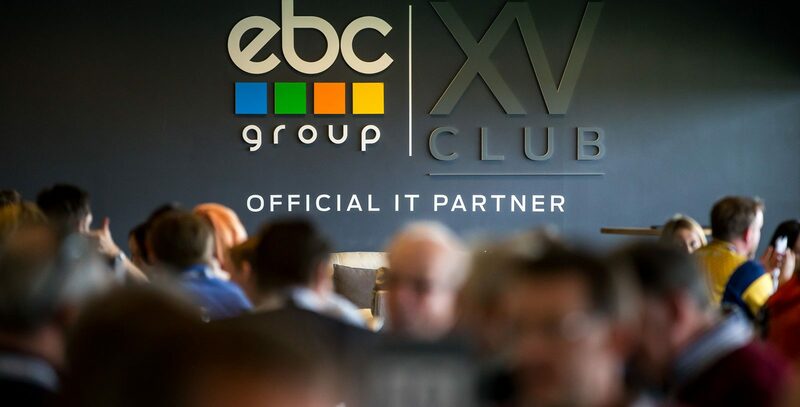 Warriors and EBC Group agreed a four-year deal, with the XV Club being renamed the EBC Group XV Club. 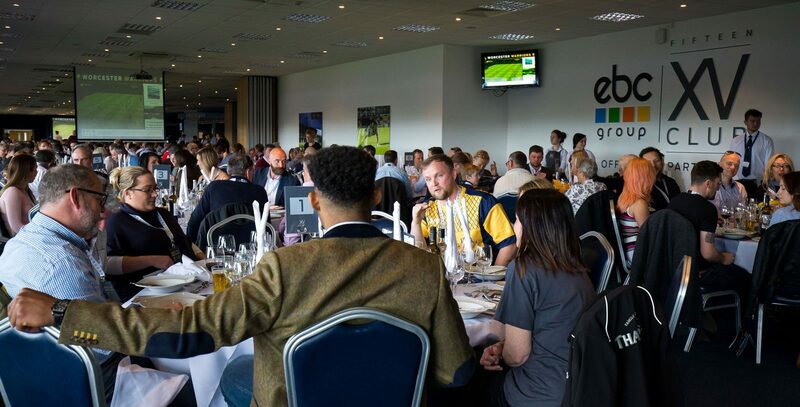 The EBC XV Club hosts Warriors' key hospitality guests on matchdays, as well as home and away directors. EBC Group recognises the benefits of strategic partnerships, having teamed with a number of high-profile businesses and organisations. Providing these partners with a host of IT & Technology services, EBC Group continues to grow business relations, opening new opportunities via our strategic partnerships, as well supporting the local business economy.